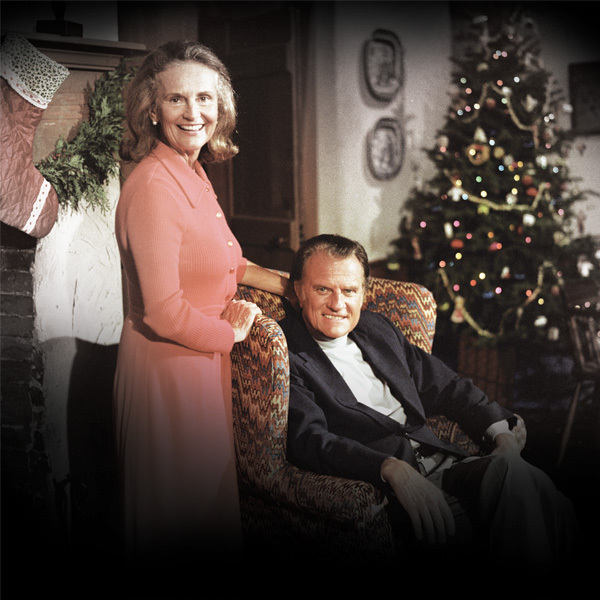 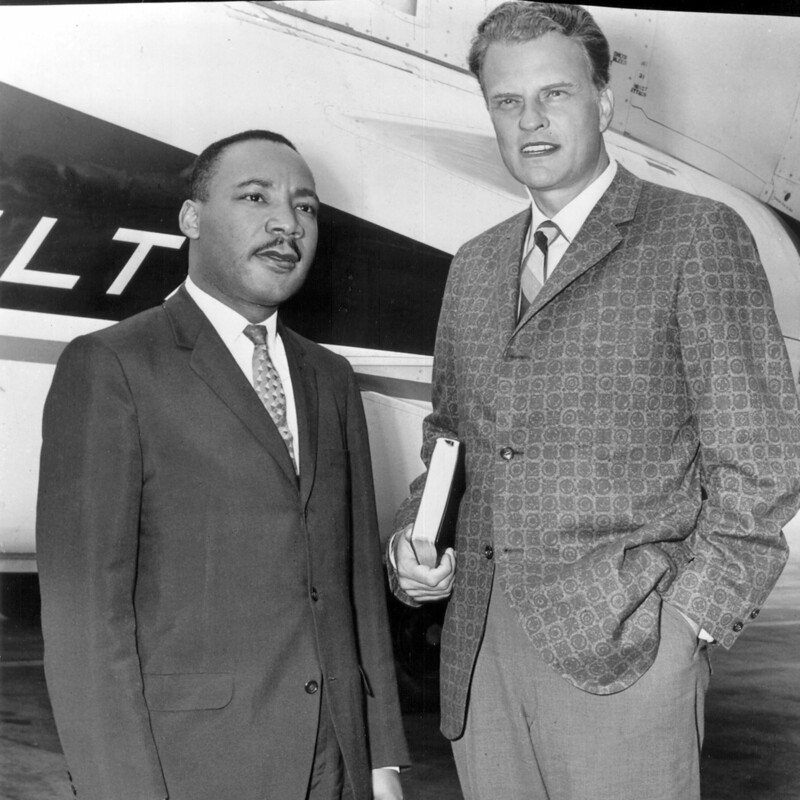 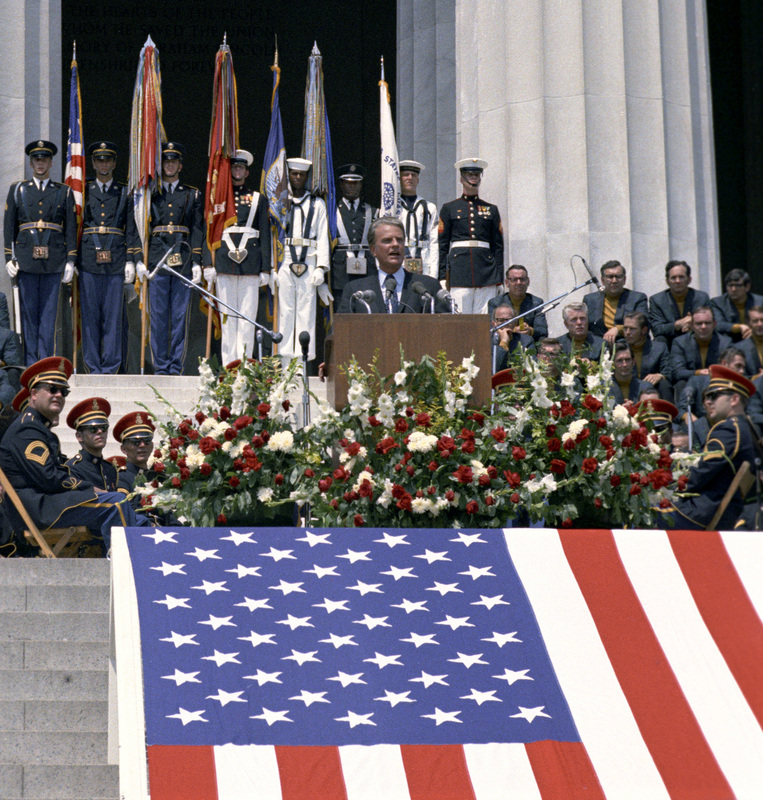 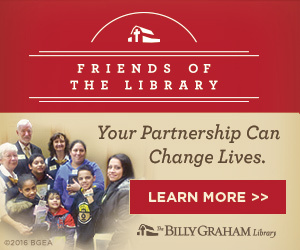 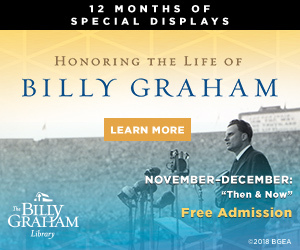 In his own words – Billy Graham on Martin Luther King, Jr.
Billy Graham explains why the Christmas story shared in the home of he and his wife, Ruth, differs from the traditional message from the Gospel of Luke that many are drawn to. 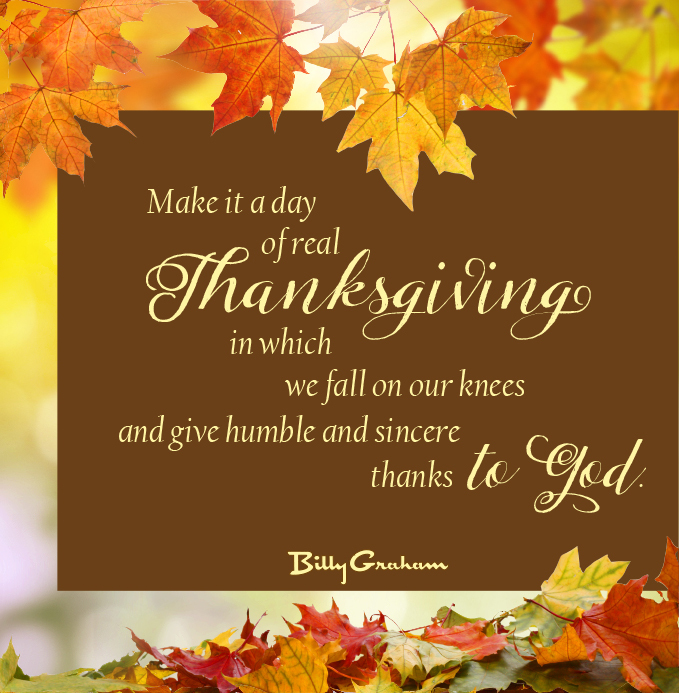 Make it a day of real thanksgiving in which we fall on out knees and give humble and sincere thanks to God for all the spiritual and material blessings that He has poured down upon us as a people. 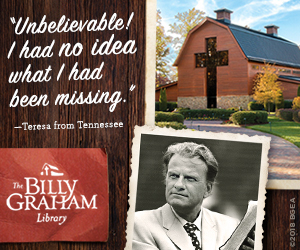 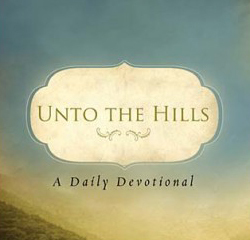 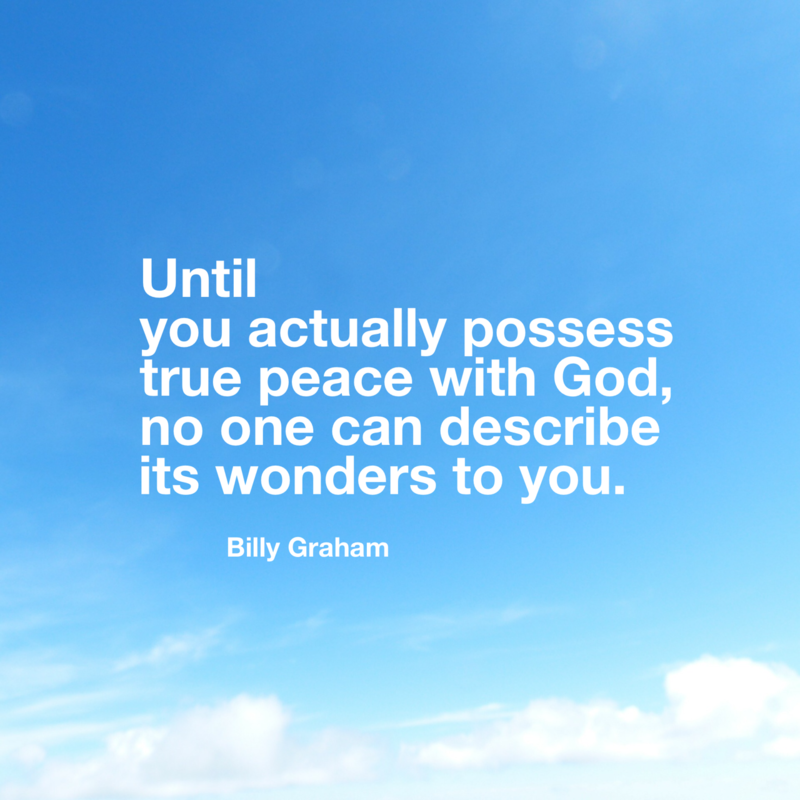 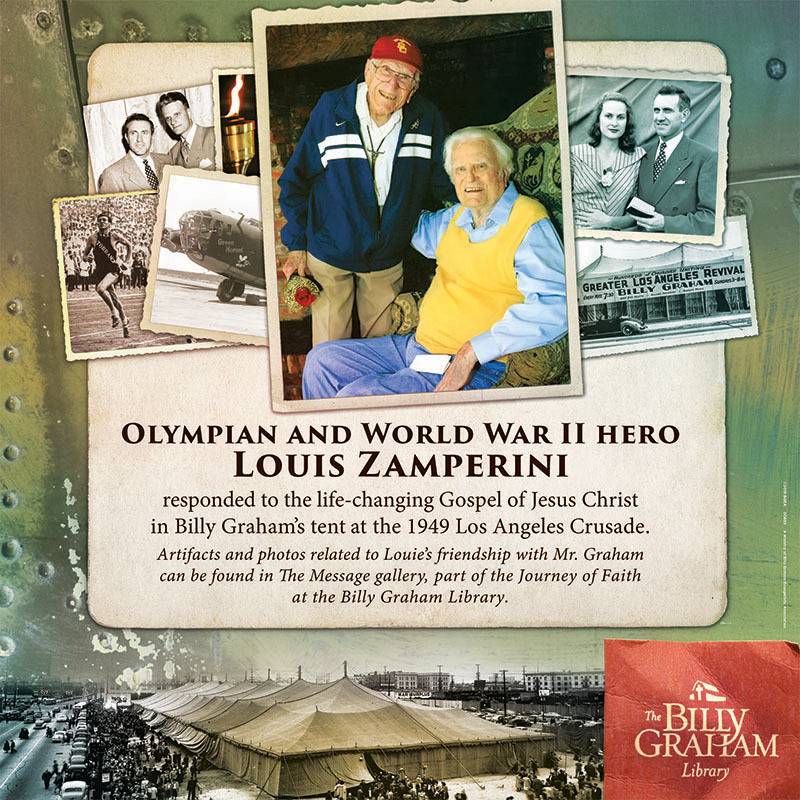 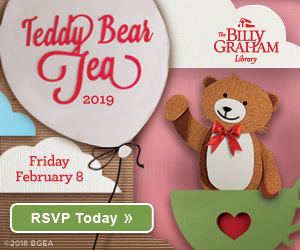 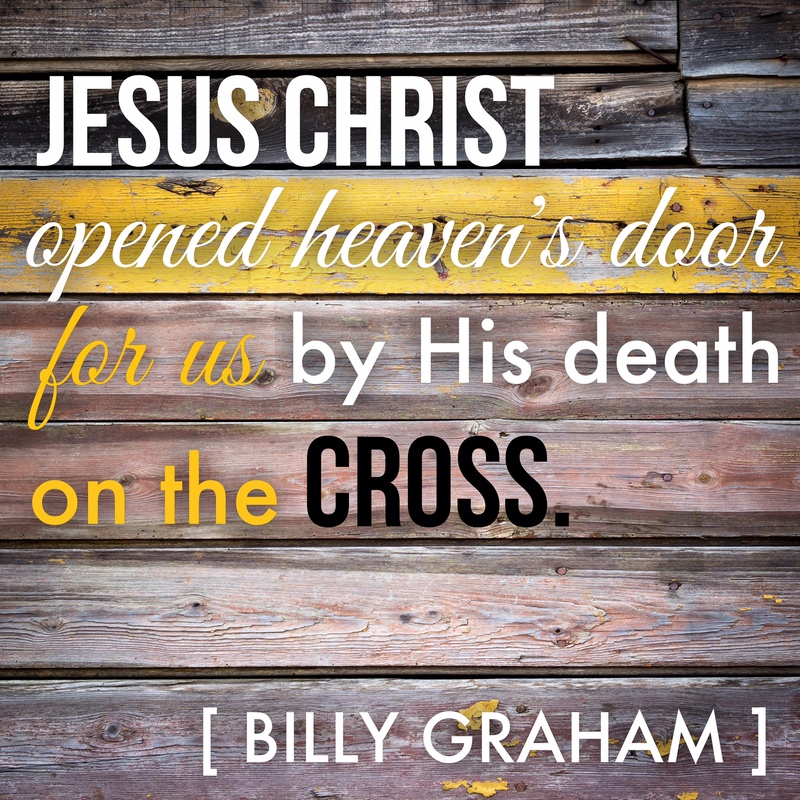 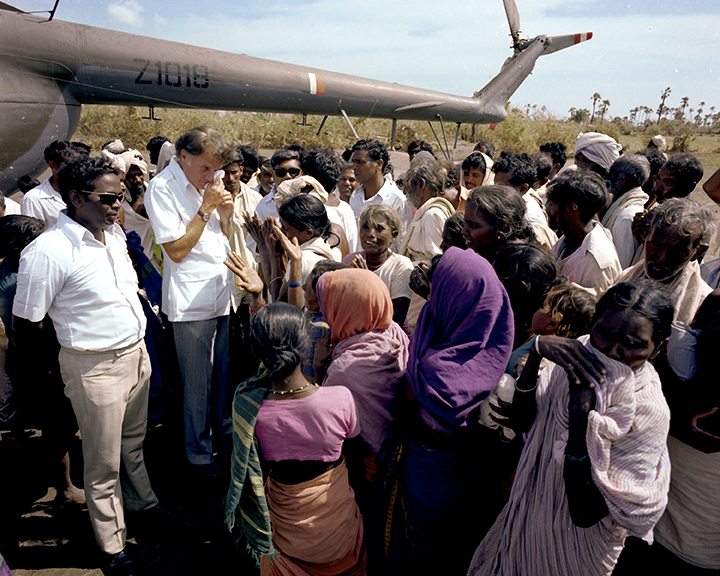 Billy Graham explores the hope, fulfillment and even joy that can be achieved by looking at nearing home from God’s point of view.